PAMBE Ghana has received a generous donation from Hope H20 Foundation to drill a well at a site near the school. 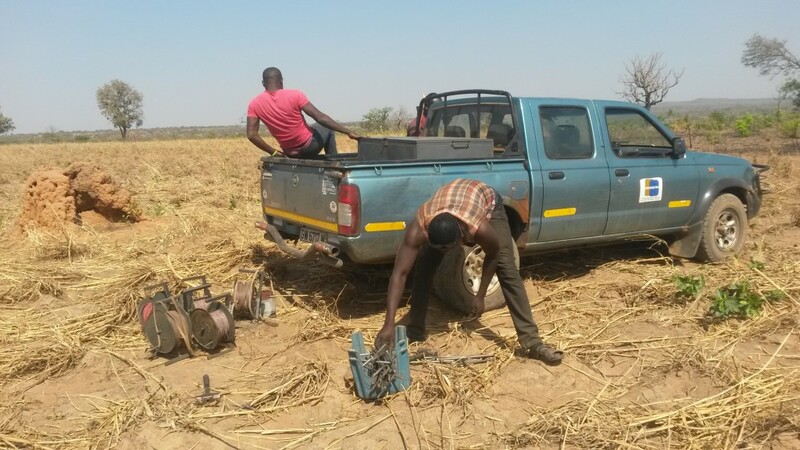 Alice has contracted with John Osman of Watersites Company Ltd in Tamale, Ghana to perform a geophysical survey to identify potential sites for the well, and to drill the borehole. 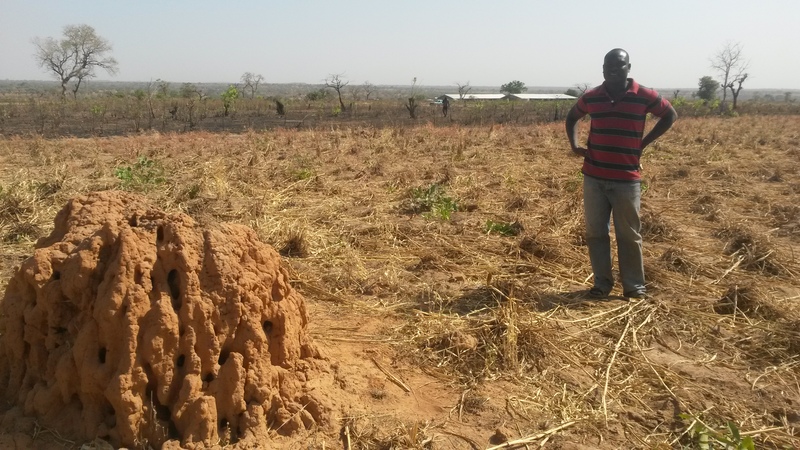 Alice writes: Did you know that anthills (termite?) are a good sign for potential underground water? John says this is because the ants (termites?) get all their water right where they build that formidable piece of architecture. He and his party arrived in LLC arrived 9:00. After a survey of the land all around the school, he identified two sites that have potential for underground water and staked them out for more detailed study, one after the other. The most promising point is right at the termite hill and around it. Both are quite some way from the school, but closer than the current water source (past the village, close to the river). First, we pray for abundant clean water source and the issue of distance later.